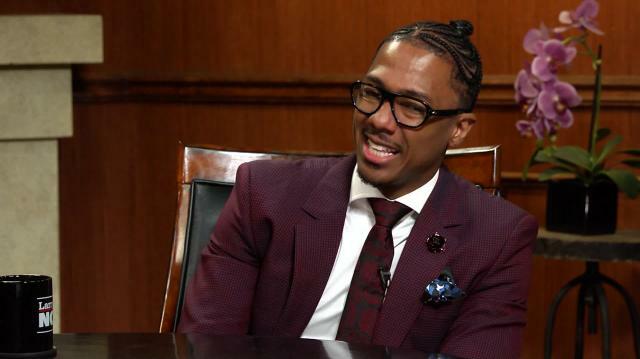 More from Ora: Prince's legacy according to longtime friend Sheila E.
Nick Cannon opens up about his split from Mariah Carey, and how he and his ex-wife manage co-parenting their twins, Moroccan and Monroe. King: How many children do you have? Cannon: Two. Twins, five years old. King: Boy and a girl? Cannon: Boy and a girl.Roc and Roe. King: Roc and Roe, who is their mother? Cannon: Mariah Carey is their mother. King: Why did you, you were so in love last time I spoke with you and I love Mariah. Cannon: We all love Mariah. And she's outstanding, and you know how some of these things are just, they don't work out in the way that you thought they were going to work out and it was probably best for our family to remain a family first and foremost. Cannon: 100%, I mean we speak every day, you know we talk about the children's schooling and, you know, their behavior. King: Are they in LA? Cannon: Right now they're on vacation, you know, they're feeling the sun and on a yacht in Europe somewhere, but they'll be back in a couple of days. King: What's it like having twins? this about their children, but I really feel like my my kids are geniuses. King: You get to see them a lot? case with me, like to me, you know, I'm there every day. King: How difficult was it for you to have a public breakup? problem. But you know Mariah and I were such on the same page that we almost really laughed at what everyone thought the problem was or the issue was, because we were super solid. ADD generation and all of this constant information being thrown at us, they forget about it the next day.